This is an original and rare MUTOSCOPE arcade card from the 1940’s. The art is done by talented pin-up artist, BILLY DEVORSS. This card is considered ‘RARE’ by the knowledgeable folks at MUTOWORLD. 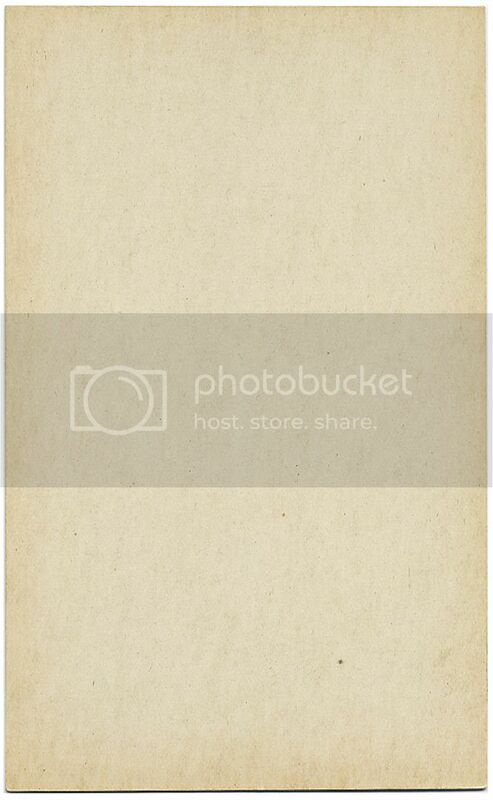 The card is a lithograph on heavy card stock and measures 5 1/4″ by 3 1/4″. This item is in EXCELLENT condition, maybe some very minor edge wear. Keep in mind the large image is enlarged by TWICE the size of the original card. This is high quality cheesecake from when the pin-up was in its’ heyday. Categories: ART, PRINTS & PORTFOLIOS, PAPER PRODUCTS, MISC, TRADING CARDS. Tags: collectibles, art, Billy Devorss, cheesecake, Devorss, illustration, Look of the Month, mutoscope, pin up, Pop Culture. 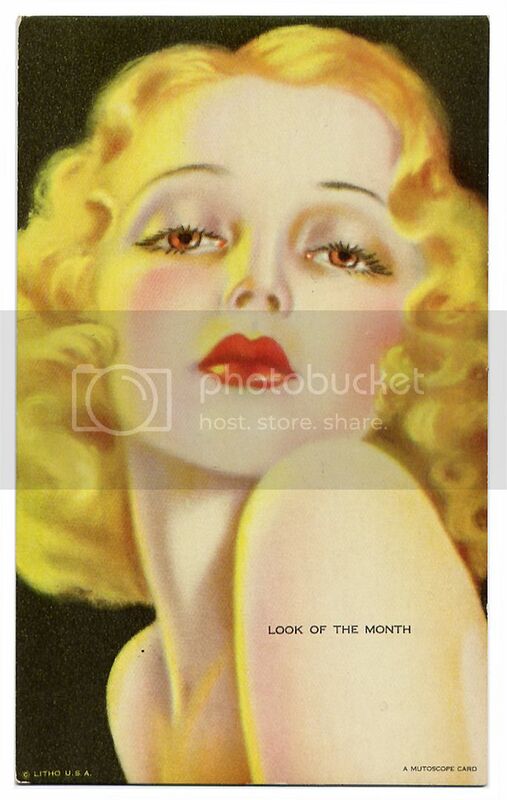 Be the first to review “LOOK OF THE MONTH BILLY DEVORSS CHEESECAKE PIN-UP Mutoscope Card RARE (1940’s)” Click here to cancel reply.